BIL was proud to install the interior linings at the Windaroo Veterinary Surgery, constructed by Hobbs Building Company. 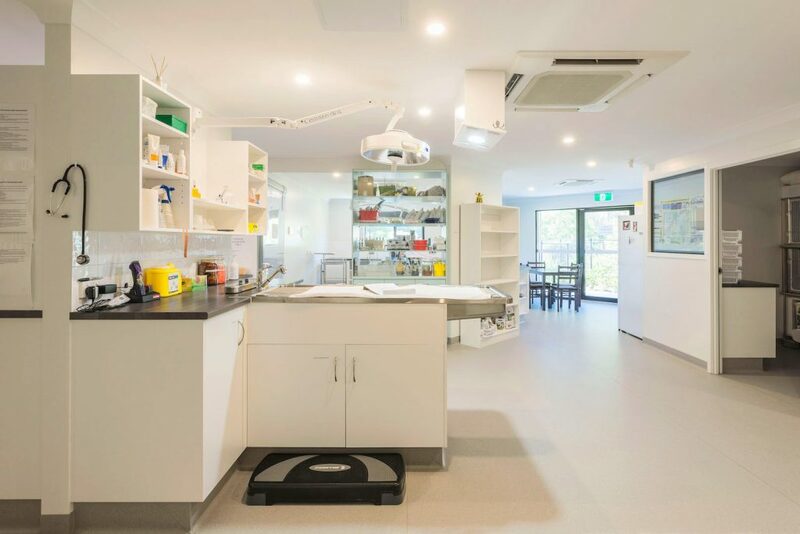 The veterinary hospital was the WINNER OF THE 2017 MASTER BUILDERS BRISBANE “Best Commercial Building Up To $5 Million” category. The two-storey steel-frame building expertly incorporated dual commercial and residential codes, and included extensive sound/acoustic systems as well as fire-wall protection. Our congratulations to Team Hobbs and all of the trades involved in this project.